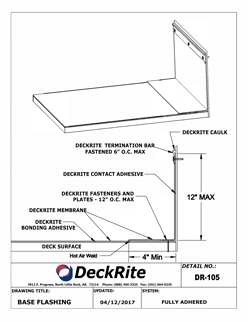 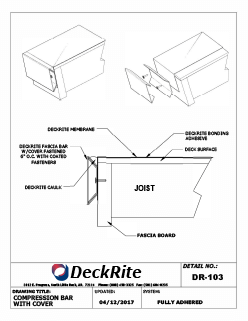 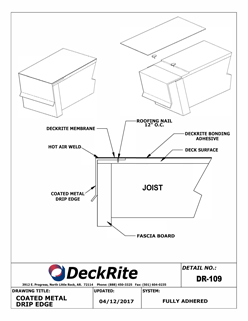 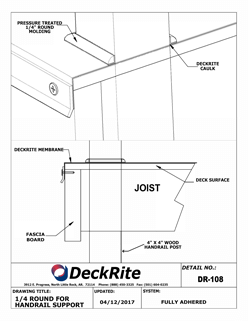 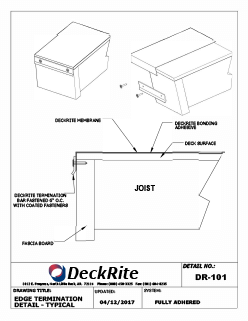 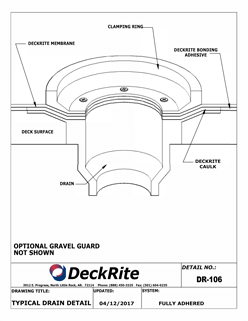 DeckRite L.L.C. 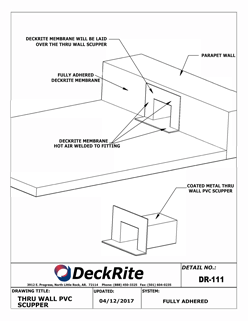 is headquartered in North Little Rock, Arkansas. 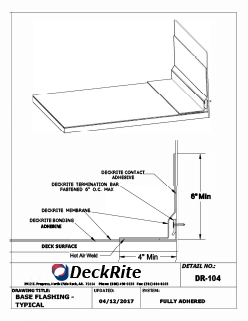 We are part of the Little Rock Holdings group of companies specializing in the manufacturing of vinyl films and membranes for the construction, hot tub, marine and swimming pool industries. 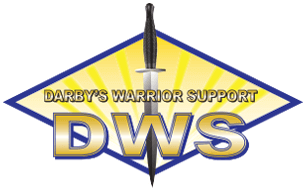 We are strategically located in the central United States to efficiently service the needs of customers and their respective clients. 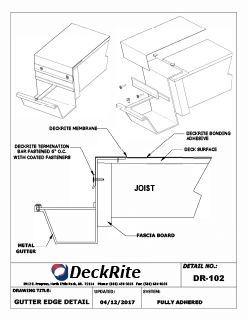 DeckRite L.L.C. 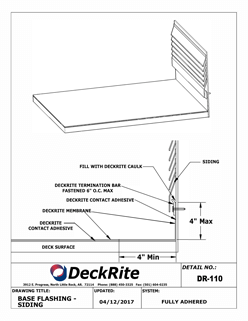 has been supplying decking membrane to the North American construction industry since the late 1970's. 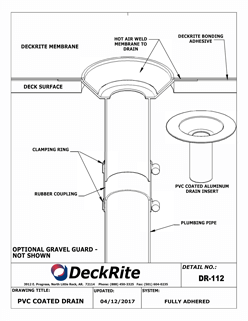 Originating in Western Canada, the deck membrane industry has flourished in Canada and in various parts of the United States. 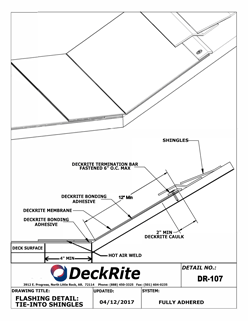 Today, over 20 million square feet of product has protected decks, patios, balconies and exterior walkways around North America.